Log in to your Pazzles Craft Room account for full access. Not a member? 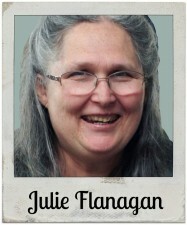 Learn more or Sign-Up Now! 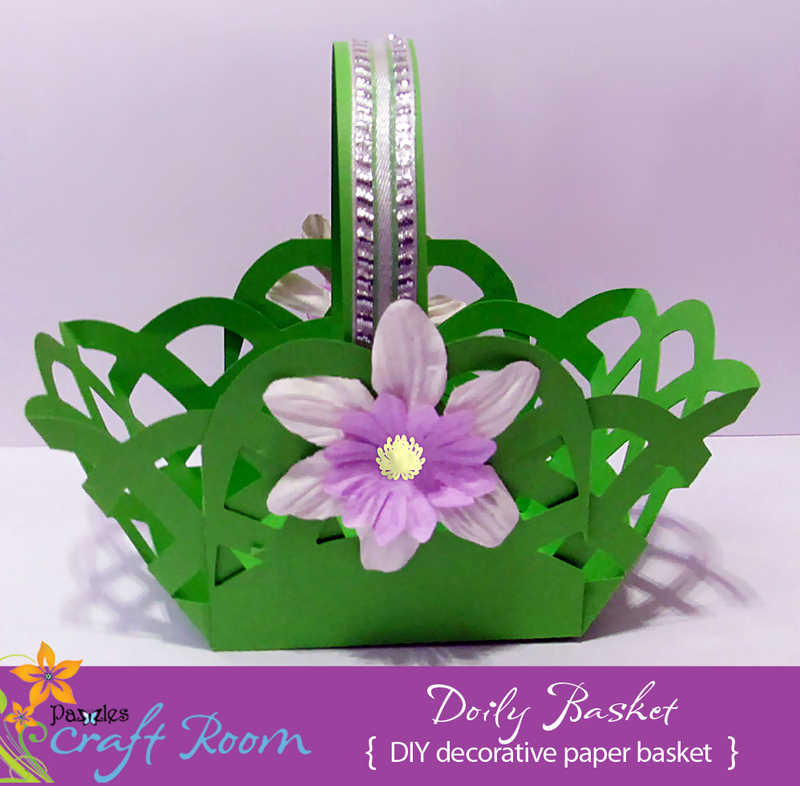 This lovely basket was made from a lattice doily design from the Pazzles Craft Room.By adding a few cut lines and some fold lines, the doily was transformed into a lovely basket. 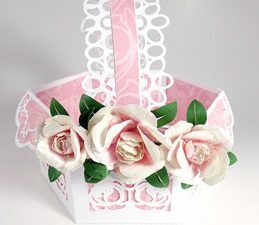 The completed basket was embellished with some Prima Flowers and some lace for the handle. This basket can be used as a candy dish, gift tray for homemade soap, a treat gift box, a party favor or a tray for French fries or nachos! You can cut and decorate this project to fit any season. Here is a Fall version of the same project. 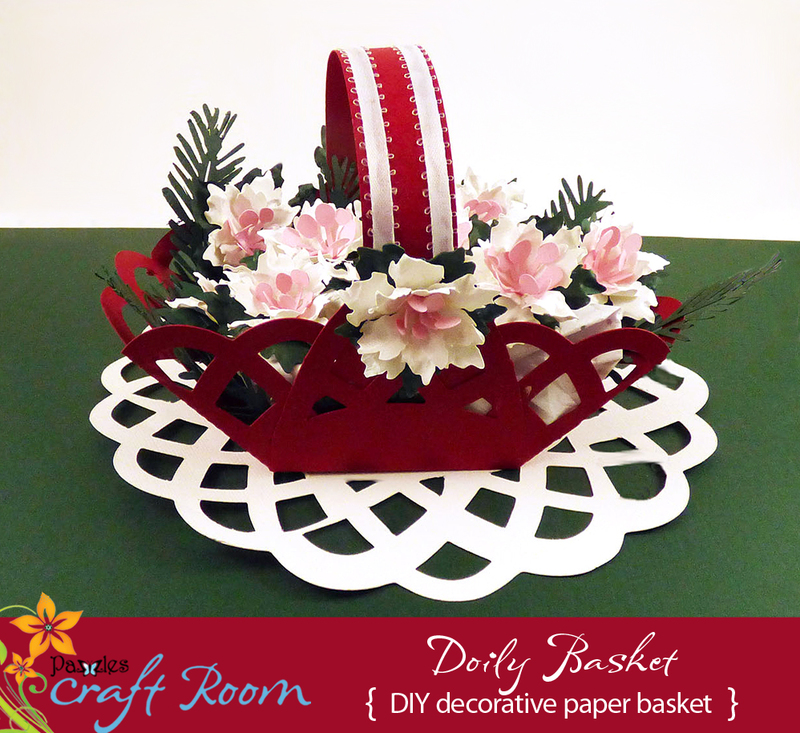 The doily can be cut without the scoring lines to serves as a nice mat for the basket. Here is a Christmas version, filled with poinsettias and evergreen leaves. 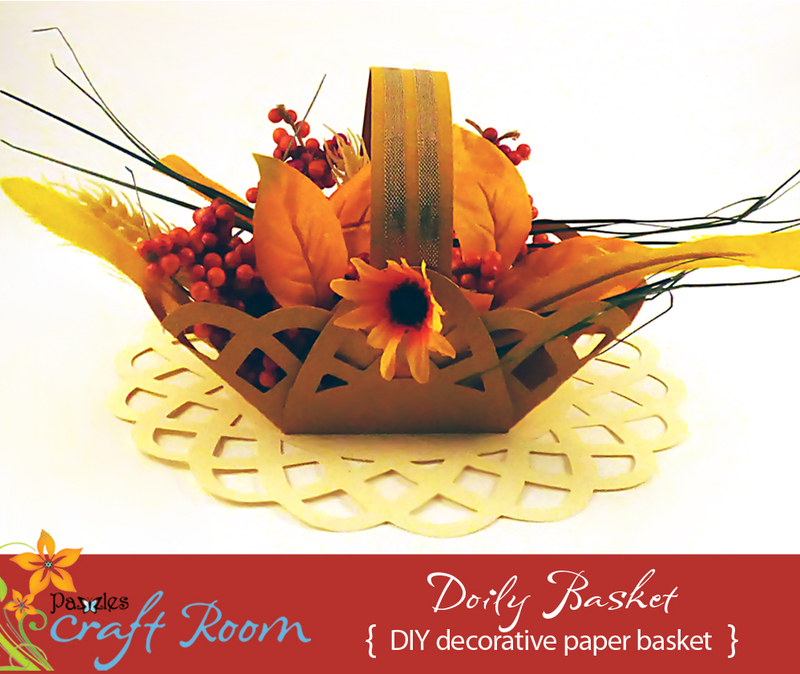 This Doily treat basket is a very quick and easy project to cut and assemble. Cardstock in colors of your choice 80#- 100# papers work best. I used Colormates. 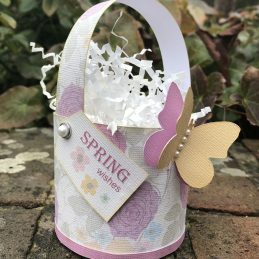 By becoming a subscriber to Pazzles Craft Room you will have access to this project as well as hundreds of other projects, thousands of cutting files, and so much more! Join Now for only $19.95! Purchase this project now and get it in SVG, WPC, and AI formats. 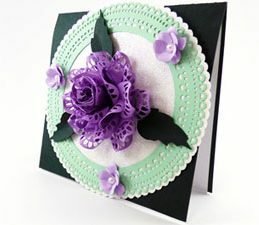 Already a Pazzles Craft Room Subscriber? Sign-in here! Sign up for our newsletter to get regular updates on what's new here @ Pazzles Craft Room!